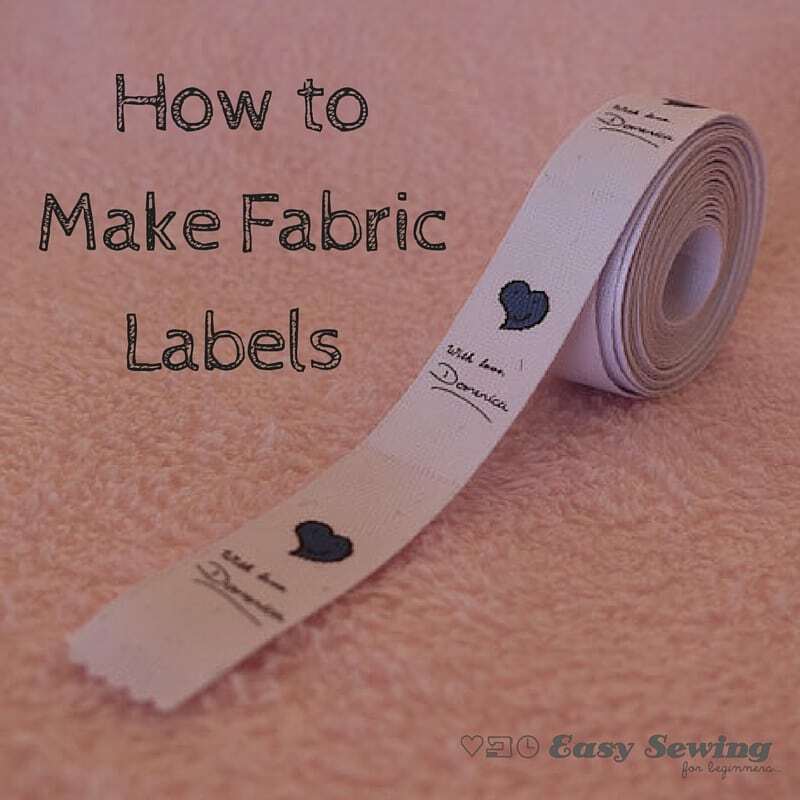 Step by step instructions for how to make fabric labels at home. Here is my tried and tested method for making fabric labels at home all in a handy PDF! 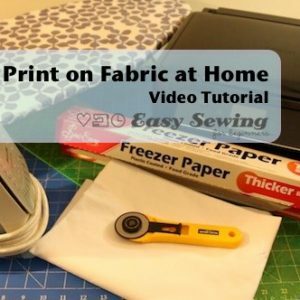 This method is great for making labels for handmade items of clothing or even for your handmade items in general. 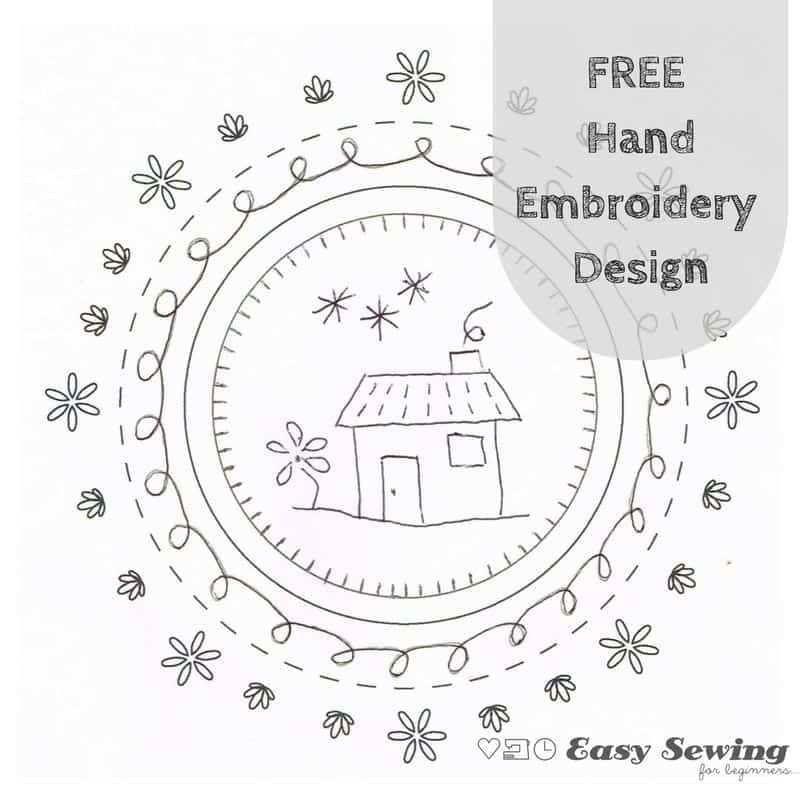 This method is very cost effective if you are starting your own little handmade sewing business, as you can customise the labels to have anything you want on them. I even show you a little hack for making custom one of a kind labels as well. I hope you find this tutorial useful and let me know if you have any feedback! 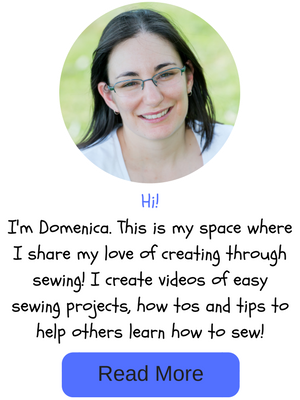 Love the idea of making my own fabric labels at home. Can’t wait to try. Thanks for giving us the opportunity to make our own labels. Neat project. I was very happy to meet your video. 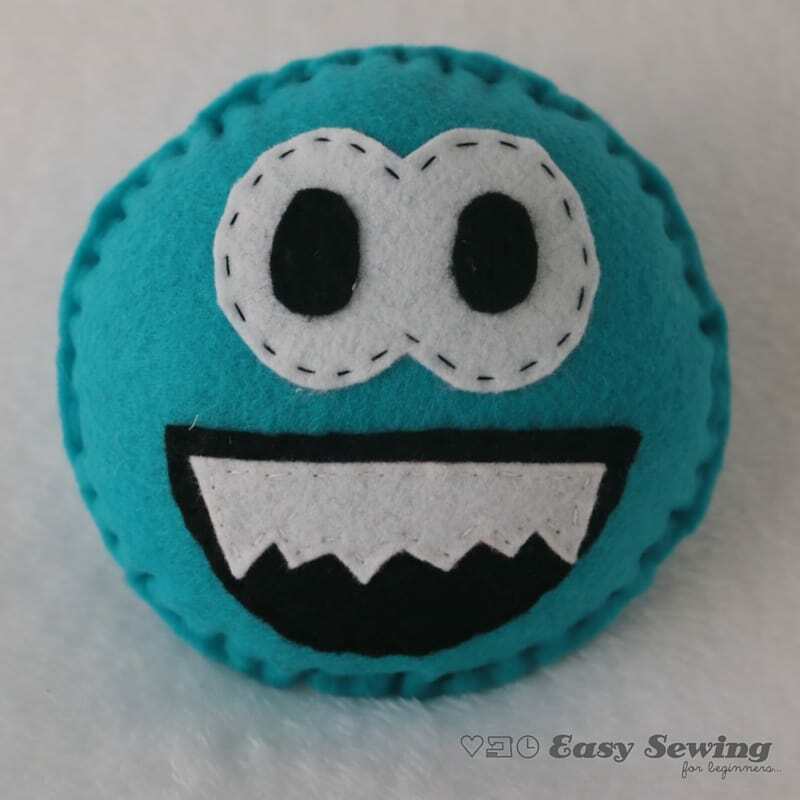 I want to make it myself. I don’t know what the name of the paper is. Maybe I can find it in my country. Please tell me the name of the paper. Hi. It’s called heat transfer paper.